Real human connections matter. They have the power to transform, elevate and excite. In our increasingly digital world, experiences still begin with real people. Face to face. Side by side. 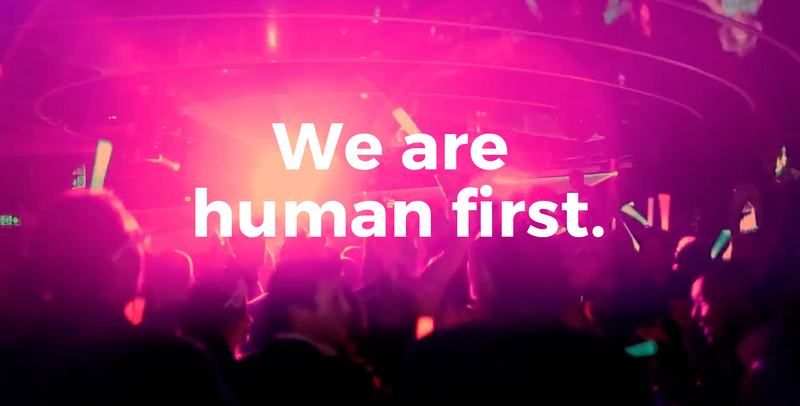 We believe each of us is helping to propel the economy and society forward by inspiring and enabling human connections. The culture of Infrared is collaborative. As part of the kyu Collective, we share resources with a world class creative network. We put our client needs first and actively seek out opportunities for collaborating with our partners to create holistic solutions that deliver results.